sensorial characters in the frame of climate change? 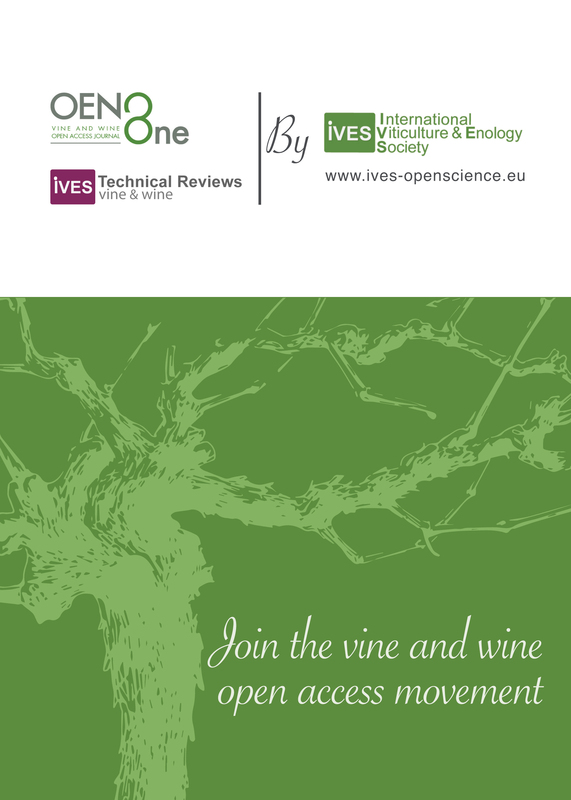 Consequences on vines management, wine market and tourism economy, possible solutions and innovations." We welcome any talk proposals around this theme. If you would like to submit a talk proposal, please make sure to email Pierre-Louis Teissedre - pierre-louis.teissedre@u-bordeaux.fr and Agathe Lairy - agathe.lairy@u-bordeaux.fr before 12th September 2018.